Whose better at buying presents – Mum or Dad? When it comes to purchasing gifts for loved ones, Mums win hands down! 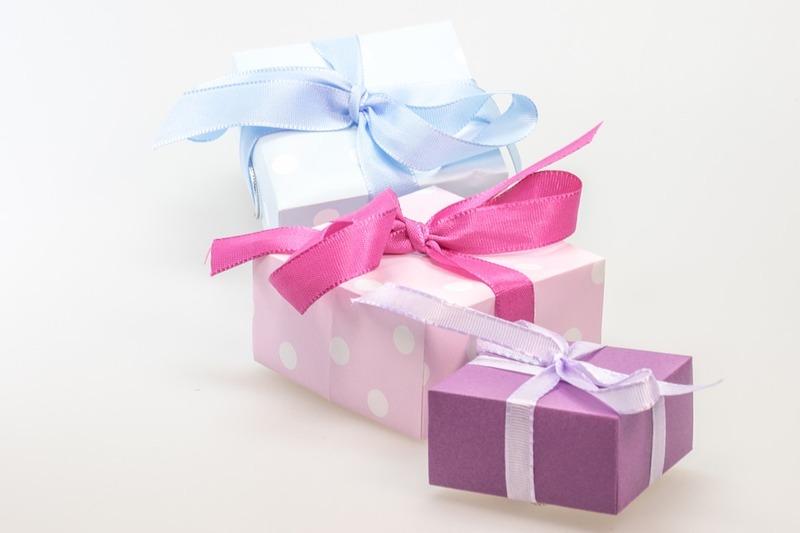 A new study, conducted by personalised gifting website, www.ijustloveit.co.uk, has shown that the majority of people prefer Christmas gifts from their mothers, and do not like buying for, or receiving, gifts from their fathers. Over 10% of people enjoy buying for mothers; whilst only 1% of people enjoy buying for their fathers. People would rather buy for their pets (1.40%) than their dads! It seems that mothers really do know best when it comes to festive buying, with fathers falling short in terms of their present-buying skills, as well as being difficult to buy for. Over 10% of participants look forward to receiving a gift from their mum, and a measly 2% from their dads. Parents are not the only ones who are setting the bar high. The majority of those asked have put their partners on a pedestal when it comes to Christmas gifts. However, it seems men prefer buying for their partners compared to women. Only 18% of women enjoy buying for their spouses, compared to almost 35% of men. Unfortunately, fathers are not the only people who have a bad reputation. Results have shown that very few of us enjoy buying, or receiving gifts from our grandparents. The survey revealed that only 0.45% of those asked said that they enjoyed buying or receiving presents from their grandparents. Christmas is especially magical when you’re at a young age. The idea of Santa Claus paying you a visit followed by smiling faces on Christmas morning are never forgotten. It comes as no surprise then, that buying gifts for children has come out on top during the Christmas season, with almost 40% of the vote. This survey was taken by I Just Love It, a personalised gifting website with over 4,500 customisable products. The website prides itself on being able to provide the perfect personalised present regardless of the recipient. Kevin Sears, Ecommerce director at IJustLoveIt.co.uk, said: “Christmas should be all about food, friends, family and good times, without the worry of quality or the expense of gifts hanging over our heads. These survey results show that the meaning of Christmas has somewhat shifted to the importance of present buying. Although this shouldn’t be the case, eliminate the stress of giving an unwanted gift and treat someone to a unique, personalised keepsake they can treasure,” he adds. Over 47% of females enjoy buying for children the most, compared to only 30% of males. The mother/father divide strikes again within both genders. Only 11% of women and under 10% of men enjoying giving gifts to their mothers, and a miniscule 1% enjoying giving gifts to their fathers. Of all the people asked, nearly 60% (57.35%) of them had said they have received ‘unwanted’ gifts at Christmas, with over 50% (53.01%) of them choosing to then give them away, and 25% (25.20%) of people choosing to sell them. Over 40% (41.85%) of people are currently buying for 6-10 people, so potentially, of those people, at least half will give their gifts away. Over 40% (44.75%) of those asked said they would spend between £100 – £300 in total on Christmas gifts. That’s nearly 50% less than data acquired in 2015. The Selfie Stick was voted the worst Christmas present to receive at 40% of the overall vote, equally split between both men (38.57%) and women (40.88%). This entry was posted in Consumer, Lifestyle and tagged buying presents, Christmas shopping on December 1, 2016 by admin.